British colonial expansion led to the display of many valuable African artifacts in Britain. This analysis covers the ways in which African peoples and their material culture were represented, the justifications for imperial expansion; and the effects this had on racial stereotyping. 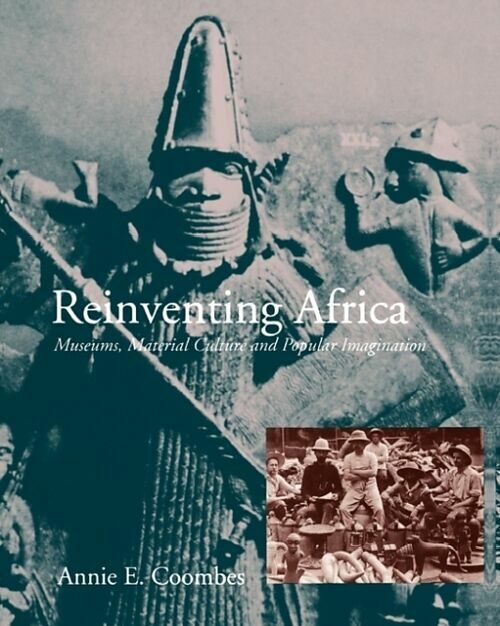 Between 1890 and 1918, British colonial expansion in Africa led to the removal of many African artifacts that were subsequently brought to Britain and displayed. Annie Coombes argues that this activity had profound repercussions for the construction of a national identity within Britain itself--the effects of which are still with us today. 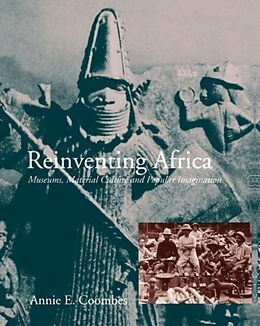 Material culture at the crossroads of knowledge - the case of the Benin "bronzes"; voices in the wilderness - critics of empire; aesthetic pleasure and institutional power; the spectacle of empire 1 - expansionism and philanthropy at the "Stanley and the African" exhibition; the spectacle of empire 2 - exhibitionary narratives; temples of empire - the museum and its publics; containing the continent - ethnographies on display; "For God and For England" - missionary contributions to an image of Africa; national unity and racial and ethnic identities - the Franco-British exhibition of 1908; conclusion; epilogue - inventing the "Post-Colonial".